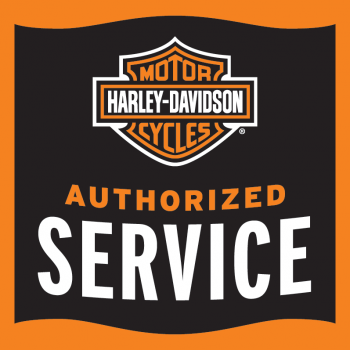 Our Service Department features Harley-Davidson® Motor Company trained technicians.This ensures your Harley® is cared for by up-to-date experts. Our Technicians have over 100 years of combined experience and each one has the ability to perform any of our multiple services. Get your bike out of WINTER STORAGE...it's TIME TO RIDE! Maintenances: These are an intricate part of the health of your Harley-Davidson® motorcycle. See your owner's manual for your specific maintenance schedule. Each maintenance includes a HOG Wash.
Dyno Tuning: Our state of the art Dyno can measure and tune the performance of the motorcycles with Harley-Davidson® performance parts, included Trikes. Customization: With over 10,000 accessories we can make your dream machine come to life or add accessories during your maintenance. Some items require no additional labor. Quick Lube Oil Change: We offer oil changes with no appointment, six (6) days a week. Service is closed on Sunday. We book up fast during the riding season so be sure to allow one to two weeks for your Service appointment. Call us today to set up your appointment, 608-221-2761, or stop in for a consultation with one of of our knowledgeable Service Consultants. MILITARY STORAGE AVAILABLE AT HARLEY-DAVIDSON OF MADISON!